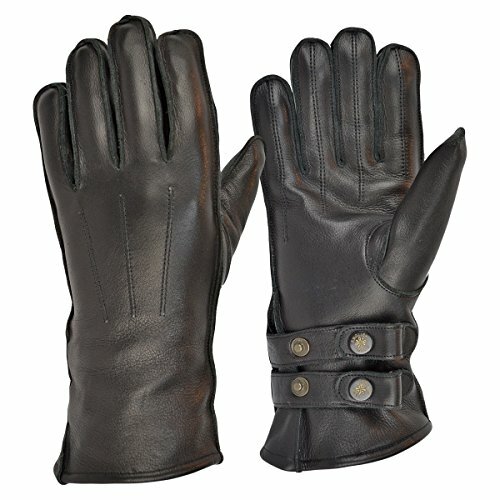 1.2mm Aniline cowhide leather with single hides used for both front and back – no offcuts here! 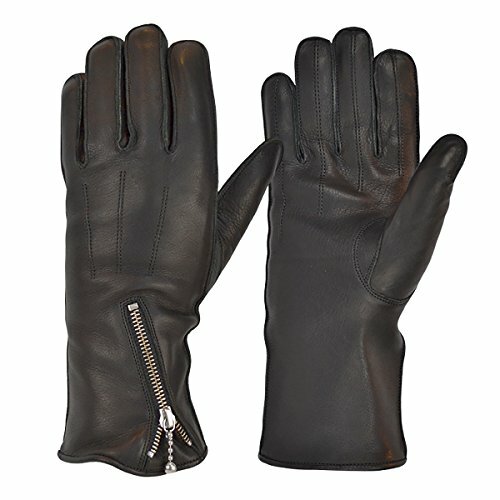 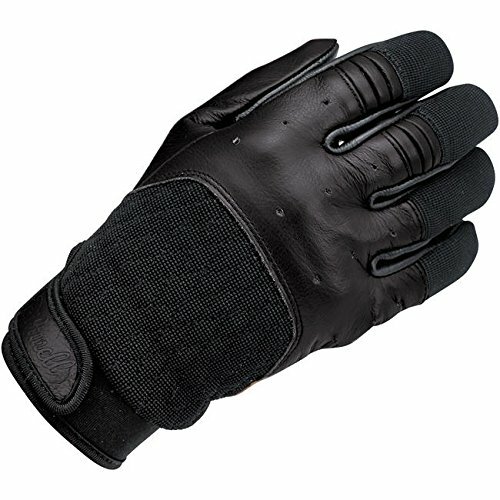 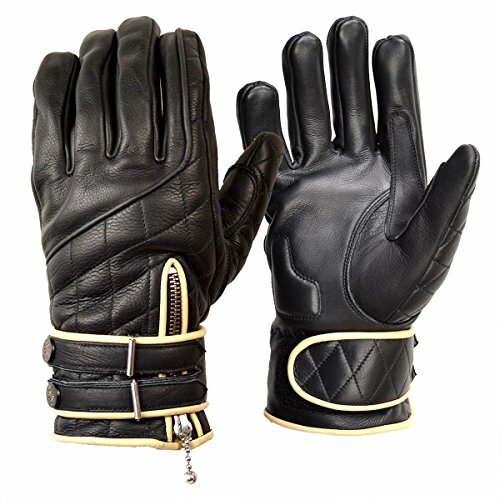 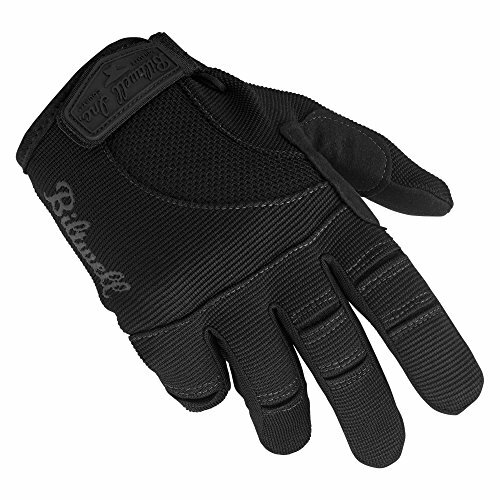 Our twin strap cafe racer motorcycle gloves are the perfect gloves for a longer, more snug fitting pair of gloves. 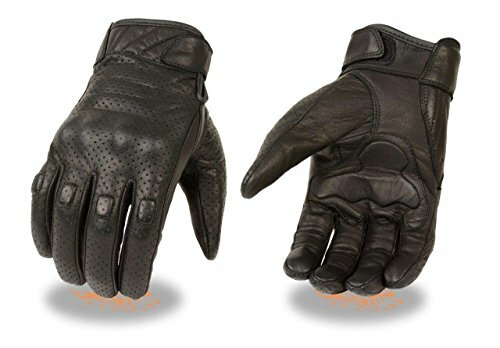 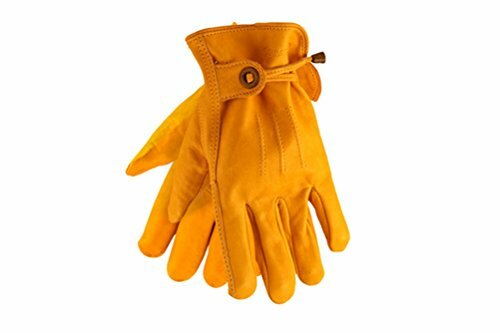 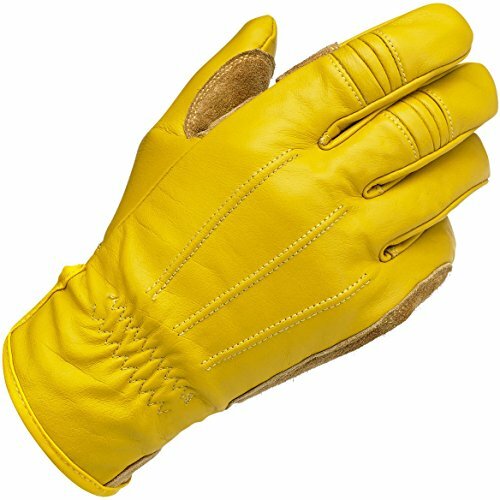 With twin double press stud leather fastening straps and traditional lining, these gloves have that retro cafe racer look whilst also being perfect for for warm weather riding from spring through summer and autumn too! 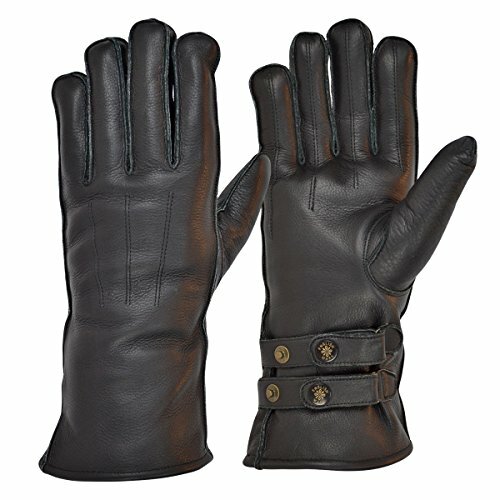 XL – 9.5" to 10"